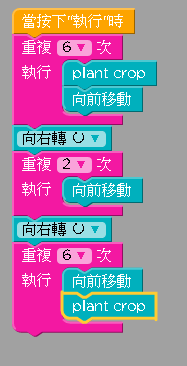 Add a second “move forward” command to reach the sheep. Wood is a very important resource. 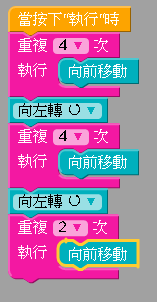 Many things are made from it. 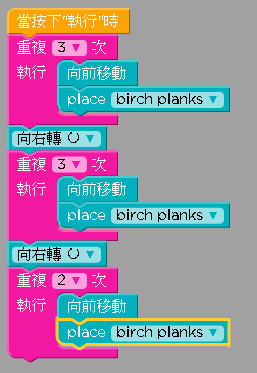 Walk to the tree and use the “destroy block” command to chop it down. Sheep-shearing time! 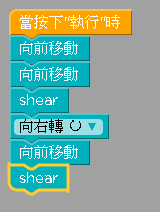 Use the “shear” command to gather wool from both sheep. We need to build a house before the sun goes down. Houses require a lot of wood. Cut down all 3 trees. Every house starts with a wall. 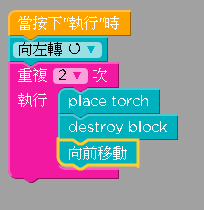 Build the first part of your house by putting the "place" and "move forward" commands inside the repeat loop. Build the rest of your house from any material you'd like. The "repeat" command will come in handy. Plant crops on both sides of the water so you don’t get hungry later on. Running into a Creeper is a bad idea. Carefully move past the Creepers and reach the safety of your home. You’ll find the most valuable resources underground, but it can get dark. Place at least 2 torches and mine at least 2 coal. Walking into molten lava is a bad idea. 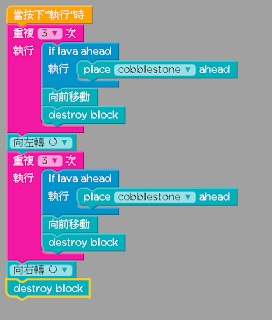 Place cobblestone to create a bridge, then mine at least two of the iron blocks. which you'll need to cover up before moving forward. An "if" command will come in handy here. 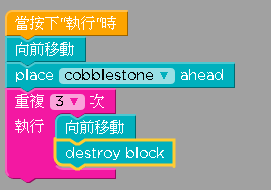 Add a "move forward" command in the correct place to mine these blocks. Now things are getting tricky. Mine 3 redstone, but don’t fall in the lava. 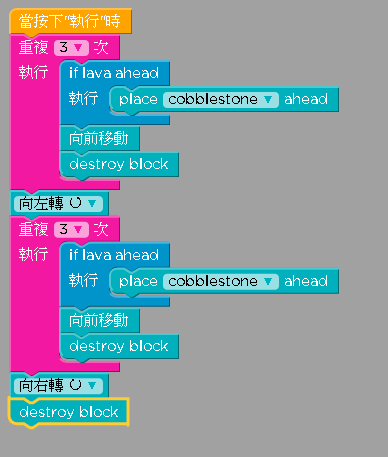 Use an "If" command to place cobblestone over any lava you uncover. Great job! 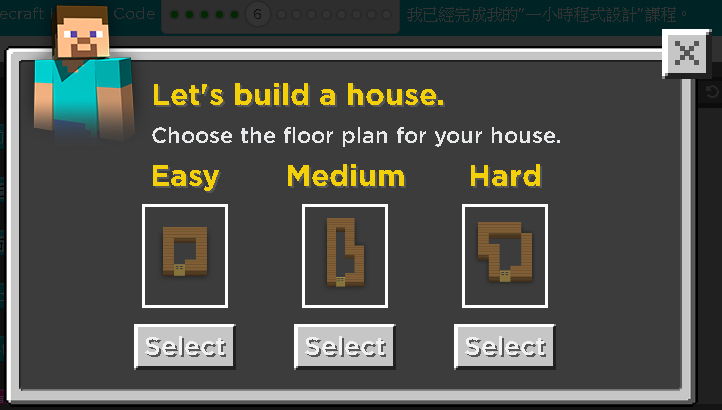 You’ve gathered lots of resources and built a modest home. 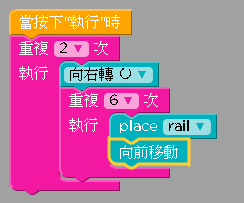 Now lay rail from the edge of the map to the door of your house. Congratulations! You've completed all our puzzles! Now mine, build, and create something unique by using everything you've learned so far.